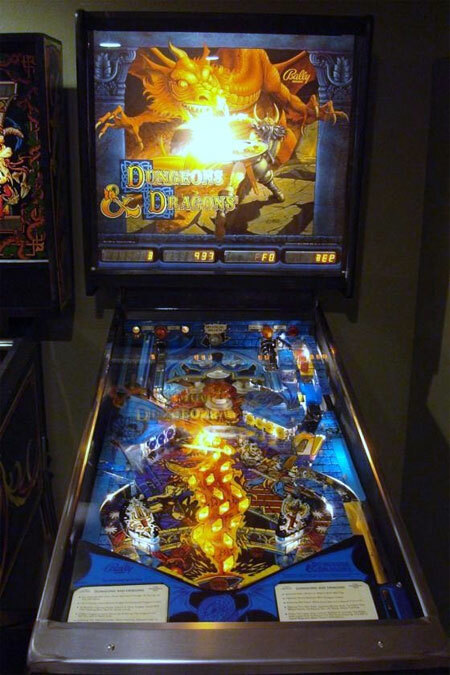 Check out these Bally Dungeons and Dragons Pinball Machines for sale. You will also find parts and accessories for current owners including the ramps, decals, manuals, rubber rings, and Playfield Plastics. The Dungeon and Dragons pinball machine is fun but challenging. It takes pinball machines into the realm of fantasy with a beautifully designed backglass and play field. It has a feature named "The Mystical Million" which is extreamly hard to achieve, but when completed, you're sure to have your name appear within the high scores.